The Powers successfully blends classical charm with modern comfort through today's technology. 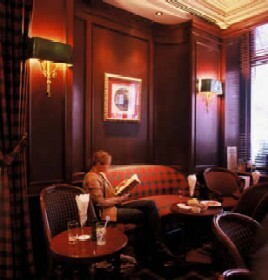 The staff will welcome you with the warmest and most professional hospitality and will assist you in planning your stay in Paris. 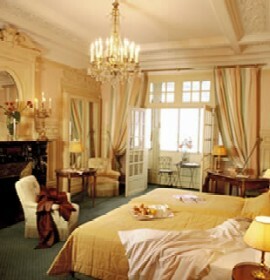 You will be charmed by the elegant and peaceful atmosphere of the place. 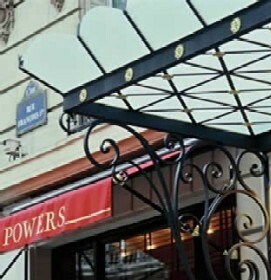 The Hotel Powers Paris is a Tourist, Boutique, City hotel hotel. Located in City Centre area. Shopping is right next door and the nightlife/restaurants are within walking distance from the hotel. Descriptionclass="small" style="text-align: justify; font-size:11px;">The Powers successfully blends classical charm with modern comfort through today's technology. 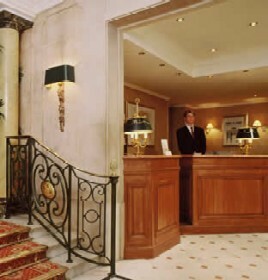 The staff will welcome you with the warmest and most professional hospitality and will assist you in planning your stay in Paris. 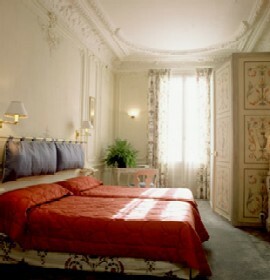 You will be charmed by the elegant and peaceful atmosphere of the place.